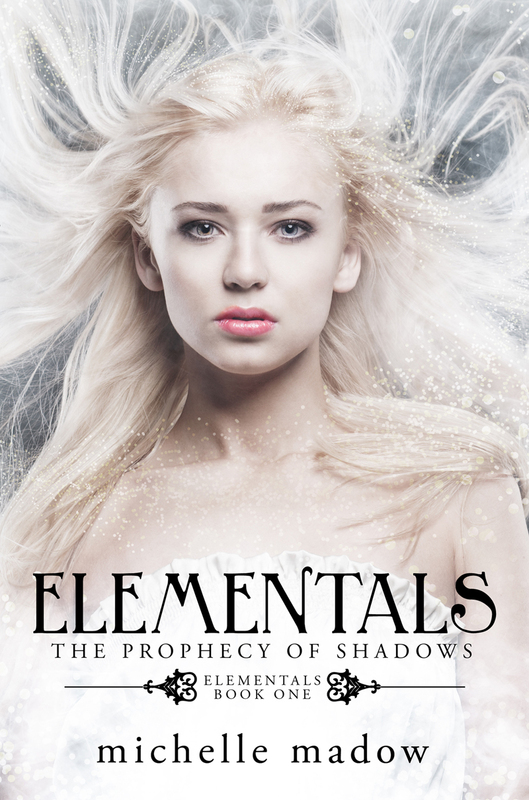 I’m giving away an e-version of my latest book, Elementals: The Prophecy of Shadows! See what the book is about and enter to win below. This giveaway is international. Witches are real. They’re descendants of the Olympian gods. And now, five witches gifted with elemental powers must fight to stop a war against the Titans. Declared a “must read” YA romance on USATODAY.com!